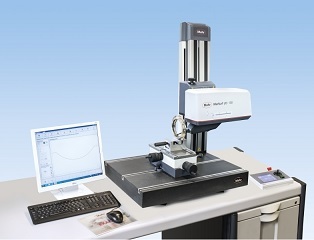 If you specialize in surface metrology, and you regularly deal with parameters such as surface roughness and contour profiles, you can make your work become easier by using surface roughness and contour combination units. What’s more, these combination units are able to take measurements of contours of aspheric lens, gages, inner/outer rings, and more. 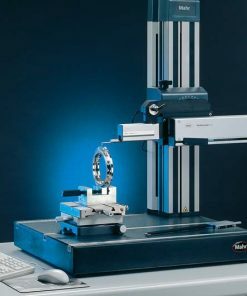 Willrich Precision is the perfect online portal to start your search for high quality precision measurement instruments, including surface roughness and contour combination units. 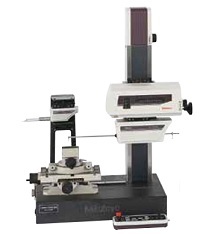 Our company was founded in 1971 and we have been serving the metrology, inspection and gaging industry by being a trusted retailer of an exceptional range of precision measurement instruments. 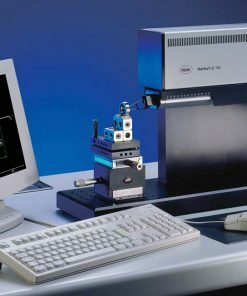 If you are looking for contour measurement and surface roughness systems that can be used on semiconductor part surfaces and circuit boards, look no further than Willrich Precision! 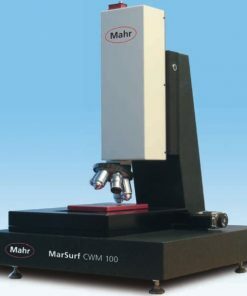 Our surface roughness and contour combination units are ideal for a wide variety of technical, optical and reflecting surfaces. What’s more, they are priced extremely competitively to give you the best deals. 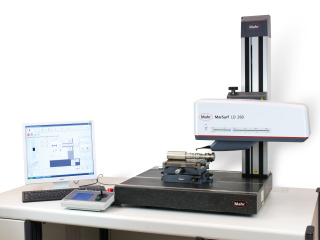 Start browsing through our Surface Roughness and Contour Combination range now!